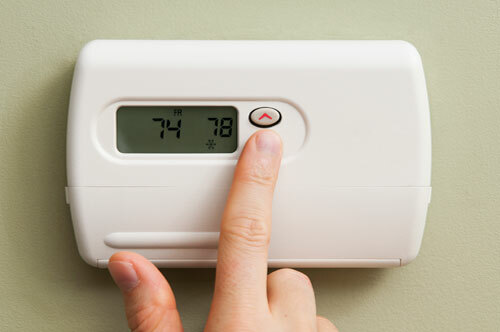 Precision Mechanical, LLC provides air conditioning installation and maintenance services for both residential and commercial settings. 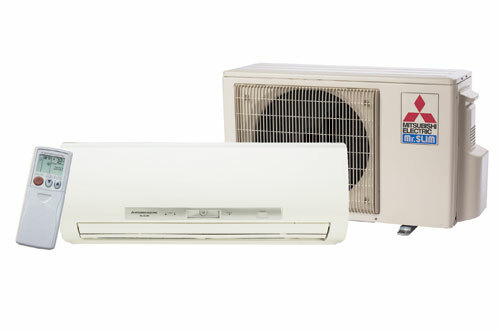 When choosing a new system, you can consider a standard central air AC that uses a network of ducts hooked up to a single indoor unit to distribute cooled air or a ductless mini split heat pump which has a similar outdoor cabinet to the central AC. 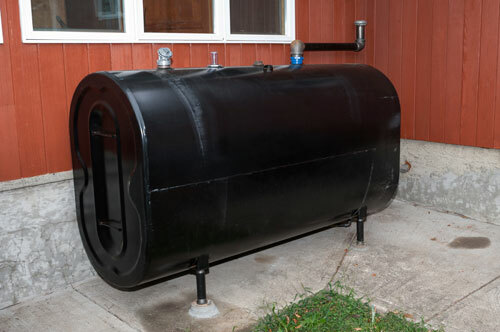 However, this heat pump can connect to multiple indoor units (blowers)that are mounted in different rooms of a house or business. These blowers send the conditioned air directly into the rooms, bypassing the need for ductwork. 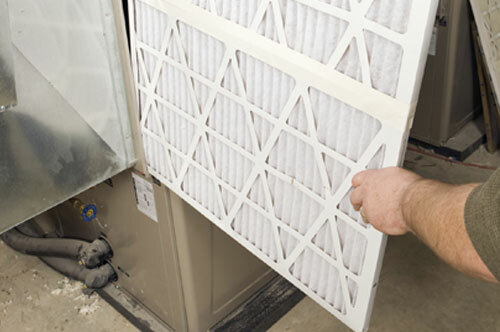 Our technicians can assist you with deciding on the right system to meet your needs.